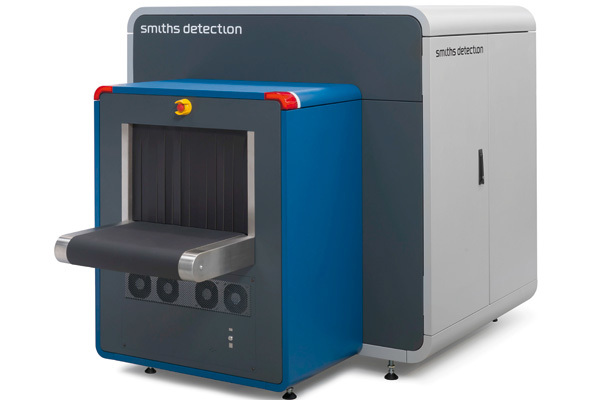 Smiths Detection has won its largest single order ever for its advanced HI-SCAN 10080 XCT hold baggage scanners, with an associated eight-year service agreement. 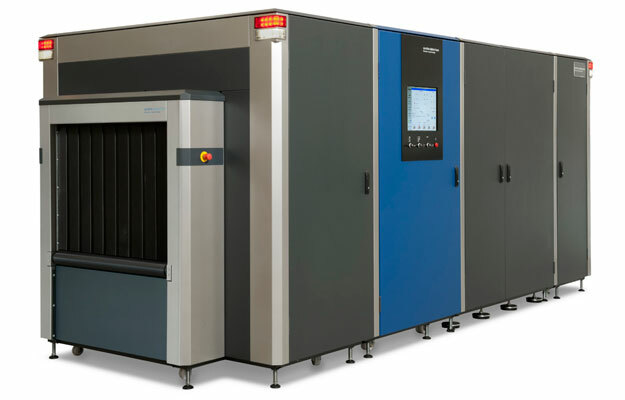 The solution for Frankfurt will deliver increased security and operational efficiency, and can easily be upgraded to meet future requirements to identify evolving threats, such as homemade explosives. Delivery will take place on a rolling basis between 2018 and 2021.